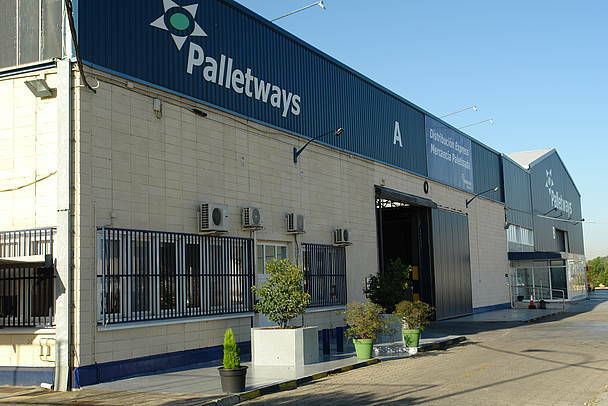 Palletways Iberia, part of Europe’s largest and fastest growing express palletised freight network, is marking its 12th anniversary with a record number of new members, a significant growth in pallet volumes and the introduction of new technology systems. 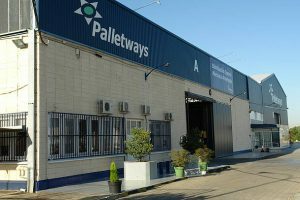 It’s been 12 years since Palletways first began its activity on the Iberian Peninsula, offering the region a new alternative in the specialised palletised freight service market. The network is now one of the leading logistics companies on the Peninsula with cumulative growth rate above 15% for the last three years. The network has three hubs across the Peninsula and 67 members with the recent addition of 3 new members in Barcelona, Madrid and Portugal. The network’s latest hub in Jaen has exceeded expectations after just 12 months of operation, tripling its daily volume of pallet movements. The Zaragoza hub, which has recently been internationalised, has contributed to improving transit times and operational efficiency for traffic to Southern Europe. The final of the three hubs, located in Alcalá de Henares, Madrid, is network’s current headquarters. The network has also invested in innovative technologies such as the Palletways Archway Scanning System with a second scanner recently installed in Madrid. The scanning system photographs every pallet as it enters the hub providing full visibility, eliminating missing pallets, damage and theft. Palletways Iberia also recently introduced a new mega-truck which has a 40-ton capacity, almost double the 24-ton capacity of a conventional truck. The mega truck will move freight from Zaragoza to Madrid and represents an ambitious commercial project to increase the efficiency of the network. 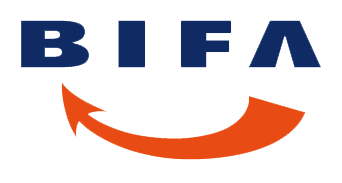 The hard work of staff and members within the network and investment in infrastructure and technology has created a palletised freight network which is helping businesses across Europe export their goods to Spain.